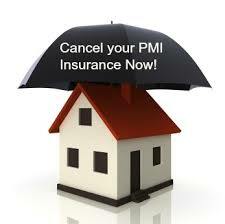 Private Mortgage Insurance or PMI lets home buyers enter into a mortgage with as little as 3.5% down. The lender will require that this coverage continue until the borrowers equity is 20% of the home’s value. This NY Times article serves as a good reminder to borrowers on the fact that this rather expensive insurance is temporary.